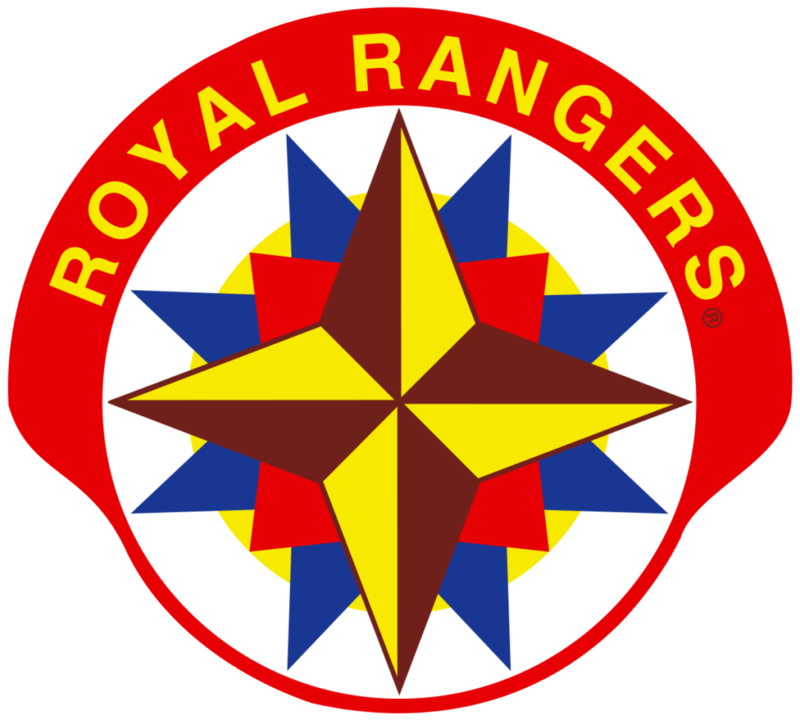 The Royal Rangers program at a local church is referred to as an “outpost” and may consist of one or more groups. Each group follows a program of activities based on the interests and abilities of boys in that group. The mission of Royal Rangers is to provide churches with a platform to evangelize boys for Christ, equip them to become the next generation of Christlike men, and empower them for service as lifelong servant leaders. 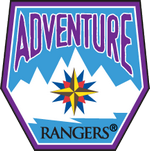 The Royal Rangers program utilizes seven methods to guide boys on their journey to Christlike manhood. The manner in which each method is employed may vary from one church to another according to the style and culture of the church but all seven methods are represented in some way in every outpost. The Royal Rangers program provides boys with a picture of Christlike manhood and process for pursuing it – a lifelong effort that requires endurance, patience, and persistence.